A Rural Health Clinic is a clinic certified to receive special Medicare and Medicaid reimbursement. The purpose of the RHC program is improving access to primary care in underserved rural areas. 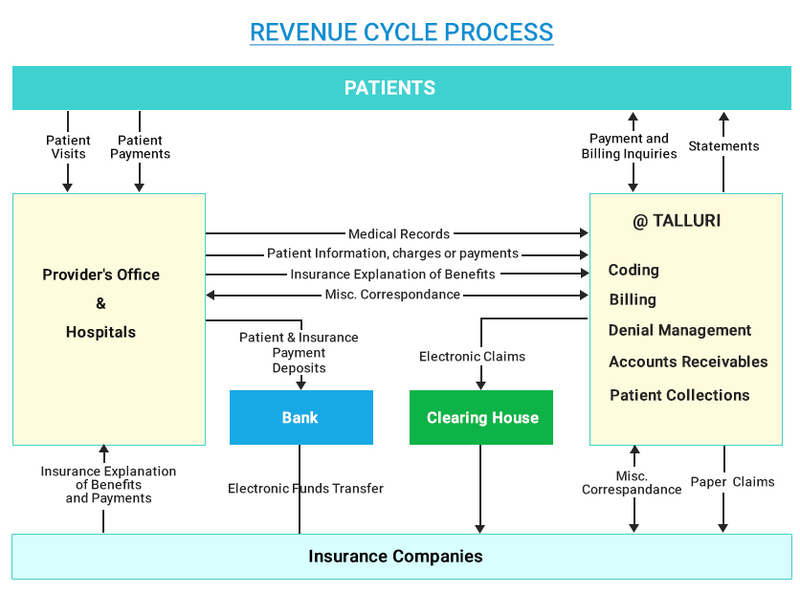 RHC billing is a combination of both professional (CMS 1500) and institutional (UB-04) billing. It is a complex process of knowing when and how to file a claim to Medicare “A” (institutional) or Medicare “B” (professional) as well as how to file to Medicaid.